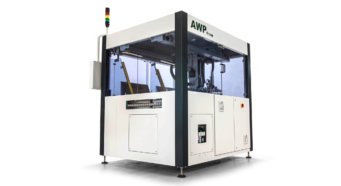 AWP is a new company founded in 2014. Our company is new only based on the name, but the high-quality manufacturing expertise and knowledge of the PCB market with regard to wet process and automation technology goes back decades. We are poised to became a dominant supplier into the global industry. 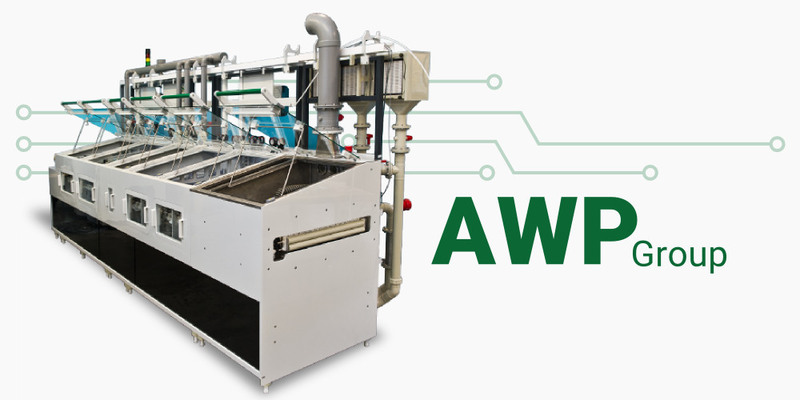 With a large, experienced manufacturing location in Poland, headquarter and engineering in Germany, Sales and service office in China and Hong Kong, global distribution network and a team of renown PCB veterans in the field of automation and wet process, the company has already established itself with a key global customer base. 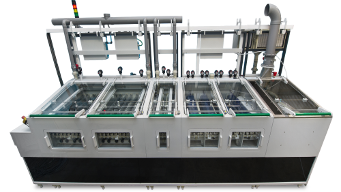 At our plant in Bolesławiec we develop and produce perfectly coordinated handling systems and wet process systems.